Clarence Mitchell is a former BBC reporter. He was hired to help overwhelmed Portuguese press officers, but was quickly moved over to help the McCann family as media interest in their case grew. He’s been in that role ever since. Madeleine McCann vanished from her family’s Portugal holiday villa aged three, and hasn’t been seen for 12 years. There are countless theories surrounding her disappearance, but extensive investigations haven’t come close to finding her. Here’s the trailer for the new Netflix documentary if you haven’t seen it. Post continues after video. 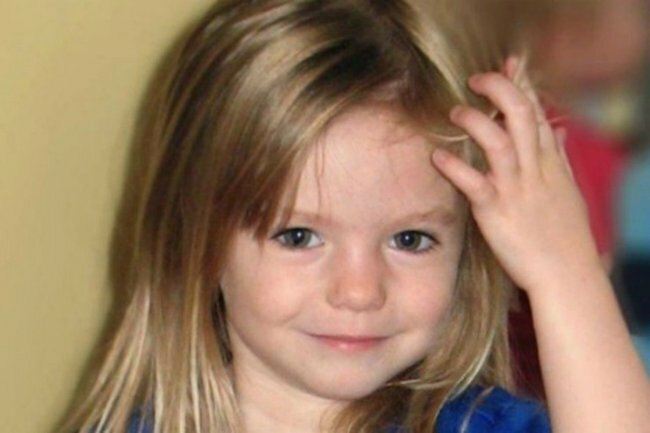 Maddie’s parents Kate and Gerry McCann have never given up on their daughter. Her room remains as it was, and they continue to hold out hope that somewhere out there, she’s alive. The new Netflix documentary released globally this month explores her disappearance in an eight part series, and it’s reignited the question: what happened to Madeleine? Maddie’s parents weren’t involved in the doco, despite being asked, saying they didn’t think it would help the investigation. It’s the same theory the McCanns have confidently backed. They think their daughter was abducted by a trafficker. The couple were named as formal suspects themselves at the very start of investigations in 2007, and it’s a theory that many keep going back to. In his interview, Mr Mitchell blasted those who said the McCanns “didn’t care” about their children. Clarence Mitchell is the McCann family spokesperson, and is one of the main reasons the story has remained in the headlines. Image: Twitter. The couple have been highly criticised for leaving Madeleine and her twin siblings alone sleeping in their holiday villa, while they dined with friends metres away at the resort complex&apos;s tapas bar. "A lot of it is misinformed, misguided and based purely on assumptions or lack of knowledge. People deciding that the don&apos;t like the McCanns. "People also assumed the worst. "That (the McCanns) were getting drunk, that they were having fun and that they did not care about their children," he said. On the McCanns neutral emotional response in televised appearances during the search for their daughter, Mr Mitchell made the point that they were told by police not to cry and not to show too much emotion. 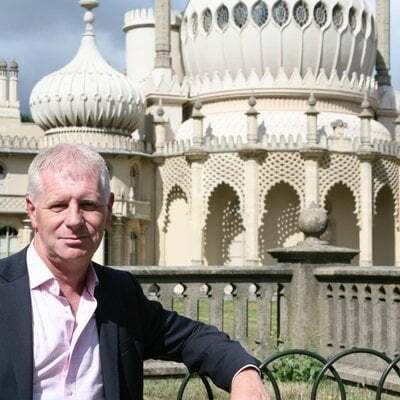 "One of the reasons they were so controlled was because they were told very early on that often, in the case of paedophilic kidnaps, the perpetrators watch media coverage and enjoy seeing the distress that they have caused," he revealed. Madeleine&apos;s parents remain confident she&apos;s alive given there has been no evidence otherwise, despite global searches. They&apos;re also finding solace in other missing child cases where they&apos;ve been found alive after years. Mr Mitchell hopes it "all ends in one phone call tomorrow," adding, "so far, it hasn&apos;t."